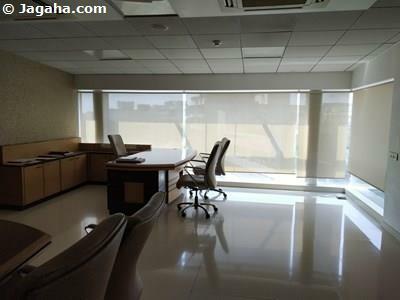 This office space is available for sale in a newly constructed Kalina commercial complex. 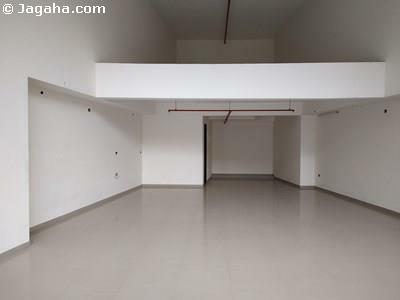 The property is unfurnished so one can design and furnish the space as per his/her business's needs. It has a carpet area of 2800 square feet (a built up area of 4800 square feet) and comes with its own private washrooms. 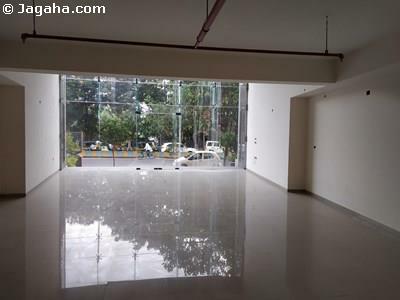 Concerning features and amenities, this Kalina commercial building has a glass facade exterior, full time security, two lift, reserved car parking (this unit comes with three dedicated car parks), visitor's car parking and water storage. 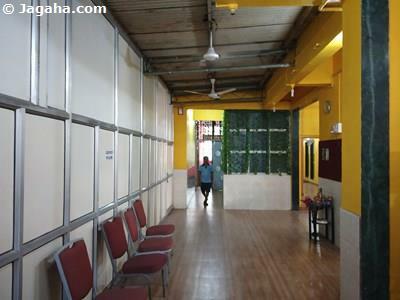 This commercial property is well situated on CST Road and is within driving distance of Santacruz Railway Station, Kurla Railway Station and the Western Express Highway providing your employees with a hassle free commute.